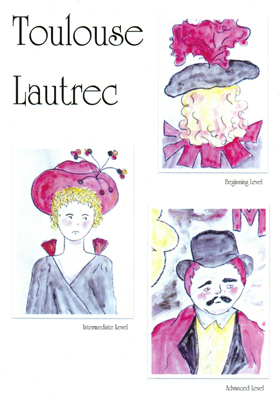 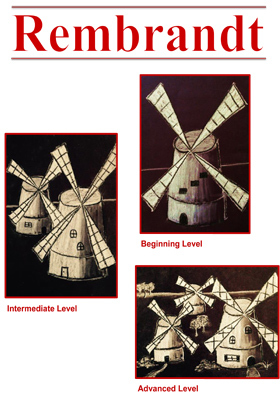 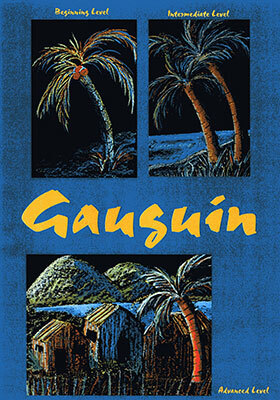 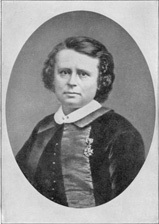 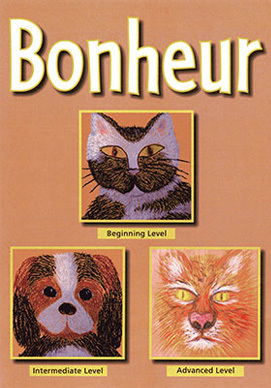 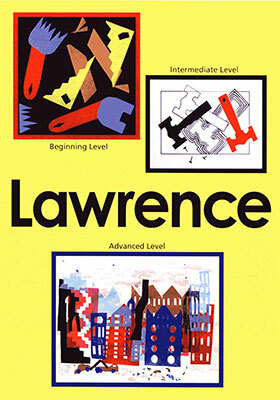 Bonheur was an unusually brave and artistically gifted artist for her time. 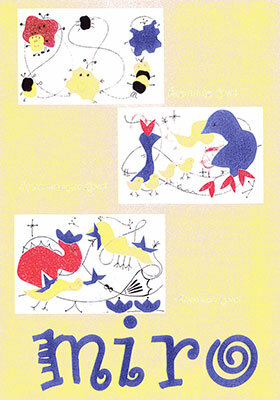 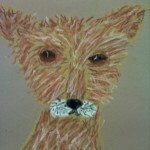 Living in France, she loved animals and realistically captured the very essence of many species of animals. 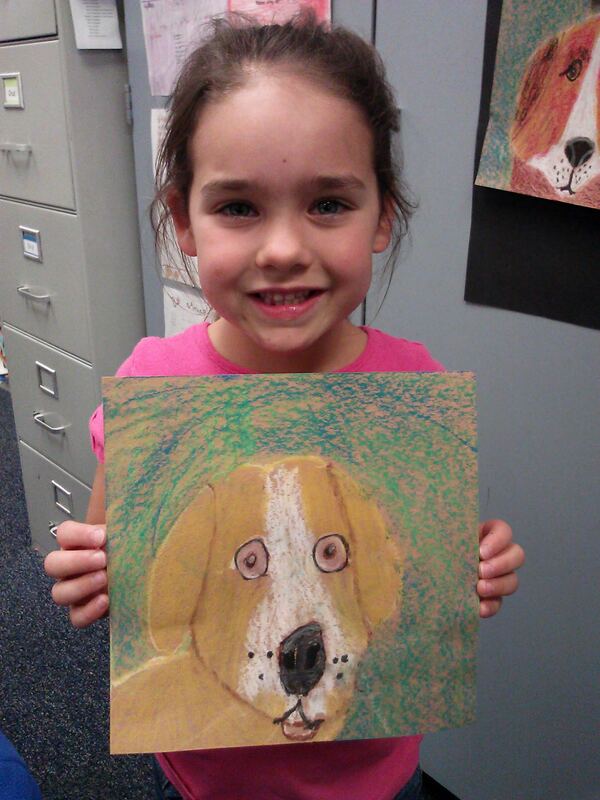 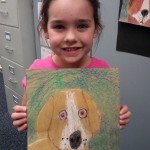 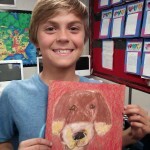 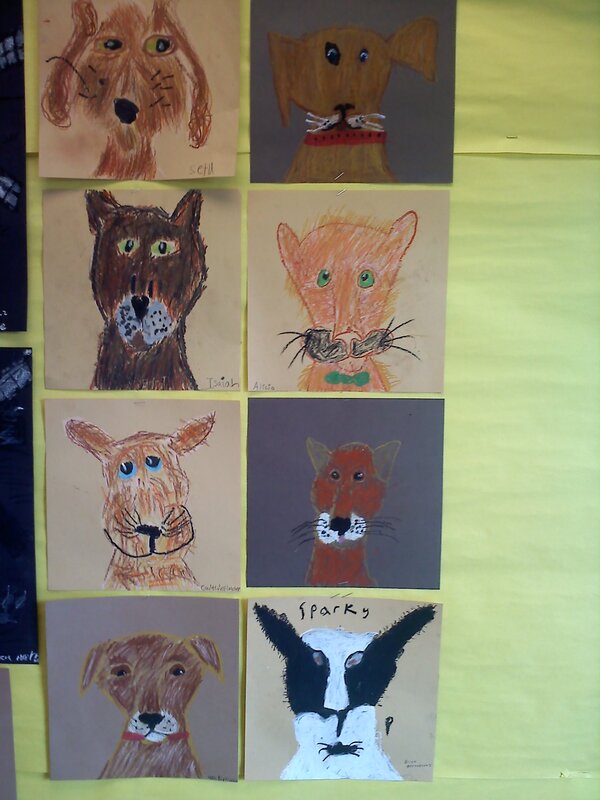 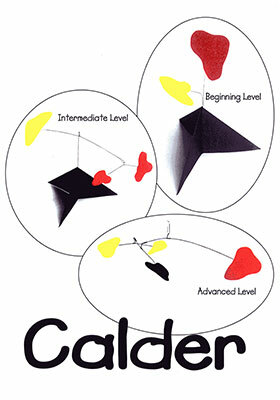 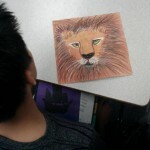 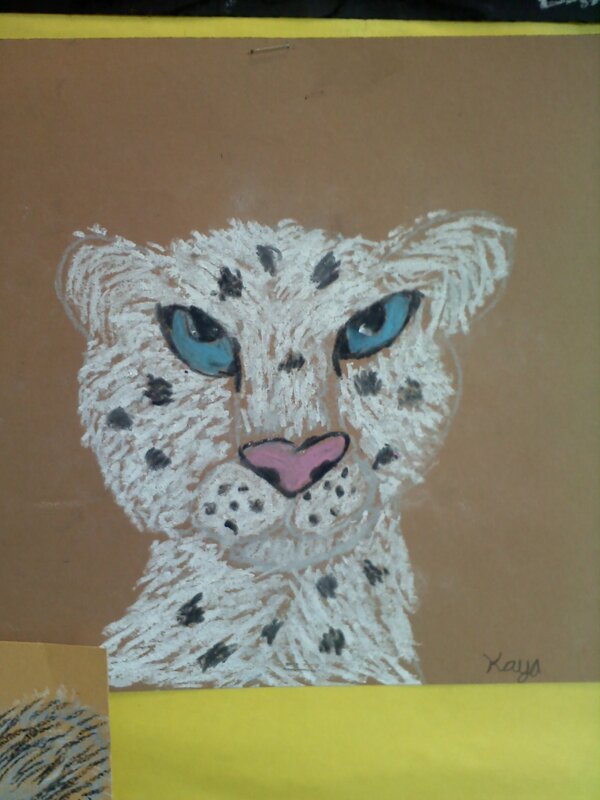 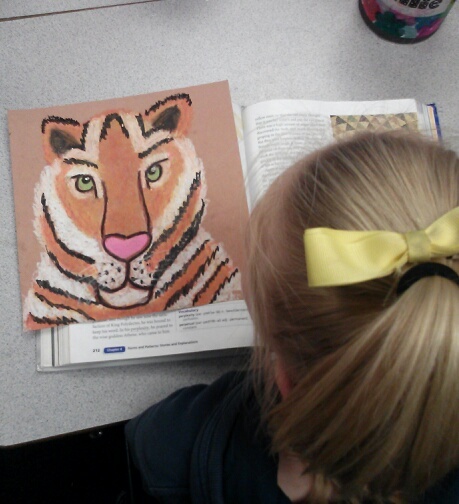 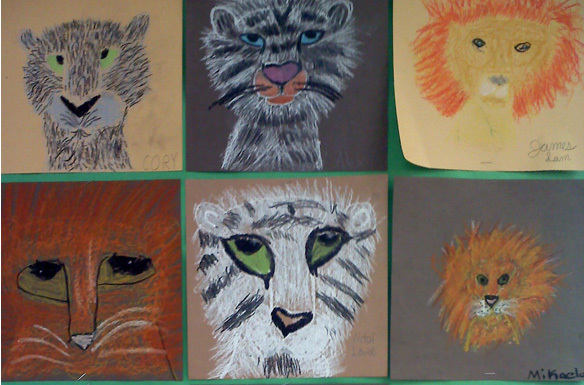 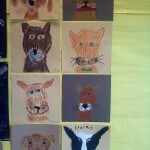 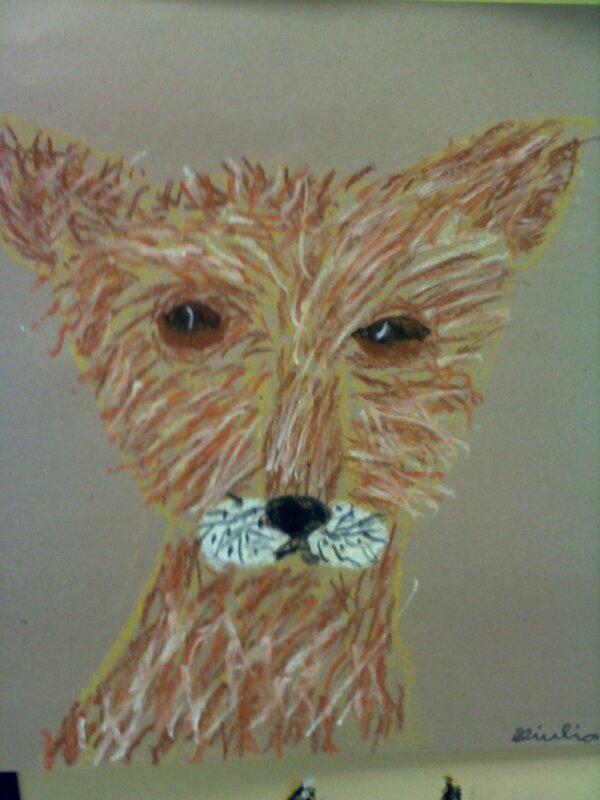 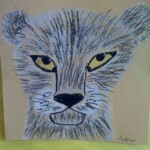 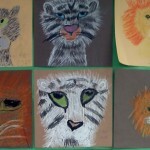 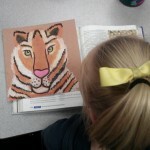 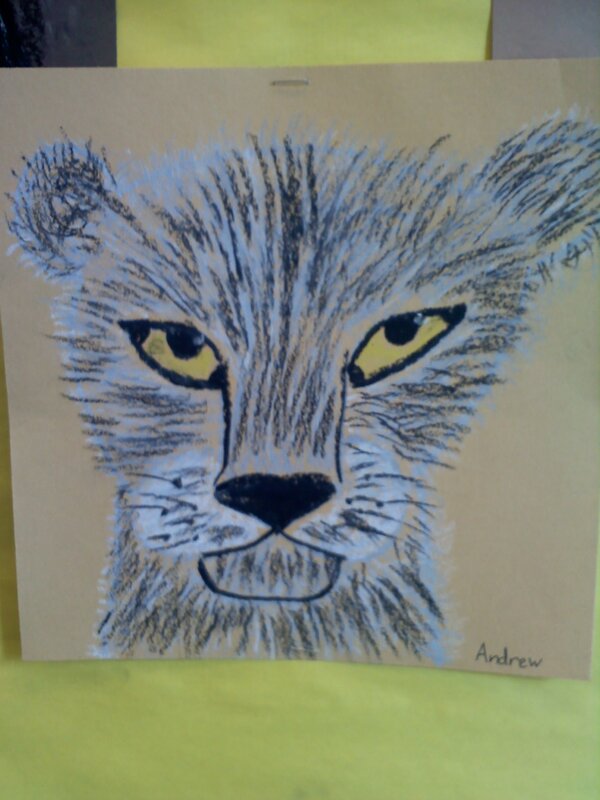 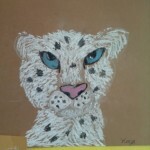 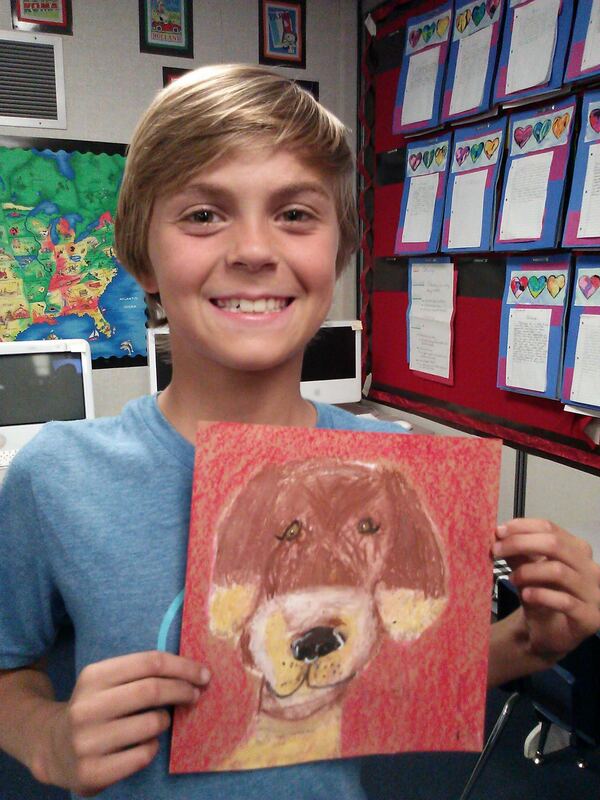 Students will create their own realistic animals emphasizing texture, symmetry, and color.